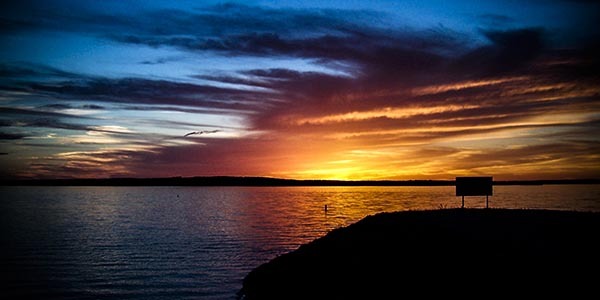 Home to the largest man-made lake in the southern United States, Toledo Bend Lake Country is a mecca for on-the-water activities, including the finest bass fishing in the state. More than 1,200 miles of shoreline are ringed with sandy beaches that unfurl to lush rolling hills. Explore lush forests, steamy swampland and bayous complete with alligators. Stretching for 65 miles along the Louisiana-Texas border, 75 miles south of Shreveport and 185 miles northwest of Lafayette, Toledo Bend Reservoir lies just off U.S. Route 171. Bass fishing steals all the glory here, but abundant stores of bream, crappie, and catfish keep anglers satisfied. Watersports enthusiasts convene year-round on the lake for personal watercraft riding, water-skiing, wakeboarding and tubing. Public launches on the Louisiana side of the lake provide access for boaters. For a quieter ride on the water, there’s more tranquil canoeing and kayaking within the reservoir’s protected coves and the Toro Creek area. Outfitters are available to get you started. 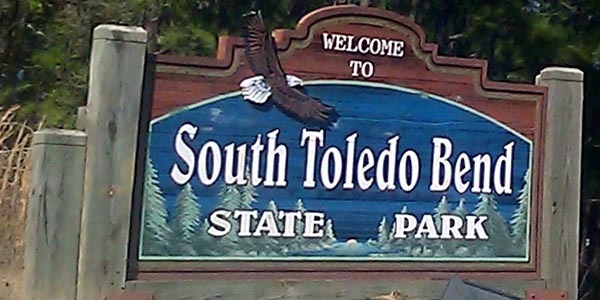 The rich state parks that border the lake offer terrific hiking, biking and bird-watching opportunities. At North Toledo Bend State Park, the 1.5-mile Dogwood Trail nature walk is a novice interpretive loop. For more of a challenge, a 4-mile hiking trail traverses the forest. South Toledo Bend State Park has an accessible 1.2-mile paved nature trail, with waterside views and the chance to spot resident bald eagles that swoop in on the bounties of freshwater fish. The Toledo Bend area bears the imprint of a powerful Native American presence, richly layered with the colonial influences of France and Spain, as well as early pioneers who traveled one of America’s most ancient roads, El Camino Real. Military history buffs won’t want to miss Fort Jesup near the lake’s east shore. It was constructed in 1822 to protect a border that, following the 1803 Louisiana Purchase, was contested by Spain. Guided tours of Fort Jesup’s grounds take in the reconstructed officers’ quarters and the fort’s original kitchen, with period furnishings and artifacts. A museum near the fort exhibits maps and military artifacts from the period.